How private real estate is changing Agent’s role. Today’s digital generation quickly adopts the latest technology to improve their experience of buying homes FSBO and selling houses for sale by owner. 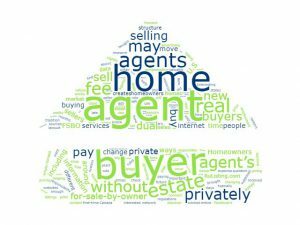 Homeowner’s pay your buyer agent fee, to entice your buyer agent, to sell their home to you. This system has worked well for the past 75 years, as 89% of homes in the U.S. are still bought and sold with an agent. 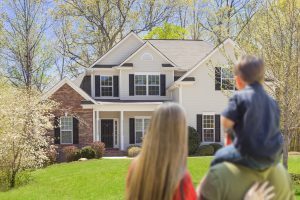 Yet the internet, offering new ways of buying and selling a home privately [FSBO] could change this tradition. In the old days of print, buyer agents were sources of new listing information and sales price data. 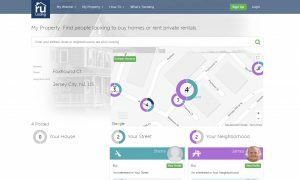 Now, the internet posts listings and pricing publicly, giving you enough information to find a home on your own and sell a home privately. Homeowners, selling FSBO, may not pay your buyer agent fee. 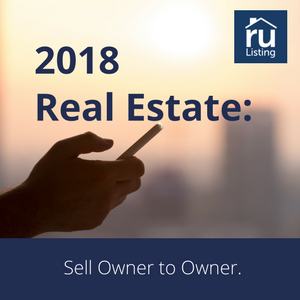 If you have received services from a buyer agent, yet you buy a home privately from an owner, selling a house for sale by owner [FSBO], your buyer agent is left empty-handed. This can be your reality as new technology and media attention supporting selling a home privately is taking hold. Check out this post by Kevin Mercadante, from MoneyUnder30, promotes how to sell a house “by owner” – by yourself without a realtor. You may be held responsible for paying your buyer agent, brace yourself for a lawsuit if you refuse. Although, as first-time home buyers adopt new tech and more people buy homes FSBO and sell houses for sale by owner, the need for agent’s services to help move the deal forward will most likely continue. Particularly first-time home buyers who look to real estate agents as a resource to help understand the home buying process. Real estate agents, brought into the private real estate sales cycle at this late stage, do not have to incur the advertising expense to market a home, nor spend time with a buyer to shop around. As real estate agent’s cost to market a home is reduced, this creates options to negotiate a lower fee structure for different services to help close the deal. We may discover buyers and sellers interested in private real estate, consider hiring dual agents, such that one real estate agent works with both the buyer and the seller. It’s important to understand what dual agent regulations may affect your area, as different states have rules governing the employment and responsibility of dual agents. As buyers and sellers have new ways to connect privately without agents, a real estate agent’s role and their fee structure may see the change in the future. The growing appetite for a new way to real estate. Learn more about buying and selling private real estate, houses for sale by owner.